You can start a lawn mowing business and be successful, as long as you treat it like real business and not a hobby. But before you start the business, you need to make sure you begin on the right footing by having several tangible and intangible items to make things run smoothly. Arrange all the necessities in place and you’ll have set the background for a successful lawn mowing business. 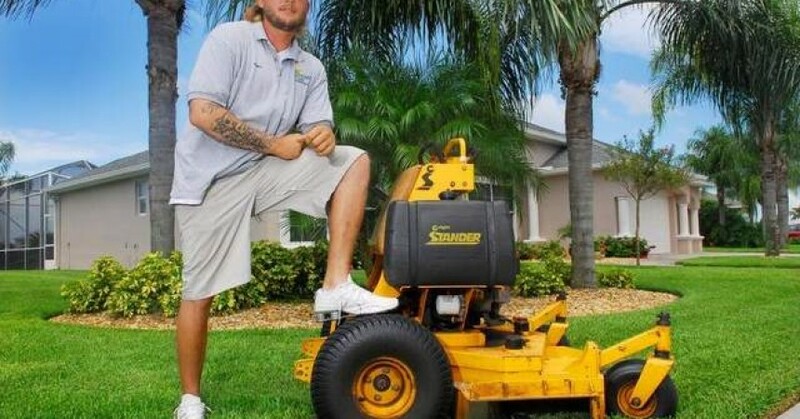 It can all sound pretty and appealing starting a lawn mowing business, but every Garden of Eden has a serpent and lawn mowing business is no exception. You need to be more skilled at trimming, pruning and mowing than the average person, to start with. Meaning, you have to practice gardening basics and techniques. You also need to be a disciplined self-starter who can’t be swayed by a glorious spring day to miss diligently serving your clients. Lawn mowing requires physical fitness, so you have to be physically fit to handle the severity of the job. Have a solid business plan that includes your ideas on the specific services you will be offering, a path for growth and a marketing plan. 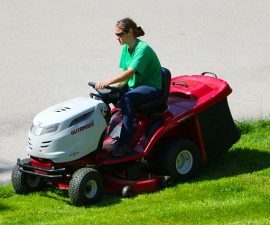 Have some forethought about the business—research on the current rates for lawn care in your area so as to determine whether you’ll be able to make profit while offering your service at similar rates. When scheduling appointments, plan to first start with those in nearby neighborhoods and streets. Know who’s driving the industry so you can have a catch of your customer base. For example, baby boomers, many of whom are affluent homeowners appreciate the scene of a well-kept and beautifully cut and landscaped yard. They have lawns but don’t have the time to do the maintenance themselves. You have to come up with a company name for your lawn mowing business. This means you have to file paperwork for starting a limited liability company or corporation. If you want to run your business as a one-man-show, you can file papers for the business as a sole proprietor. In registering the business name, you file a “Doing Business As” form. For the start, you can start the business with just a standard push mower. As your business grows, you’ll want to mow lawns faster and thus do more per day to earn more. This will require you purchase a riding mower. Purchase it as soon as you have enough money. Other equipment needed include grass seed, weed trimmer and fertilizer. You need to set up a banking account for your business, separating the money from your personal account. You can start the business with the little available money but when the time comes to purchase a riding mower, you can apply for a credit card or small business loan. 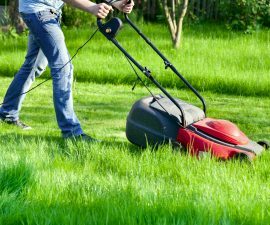 Note that in some areas of the country, lawn mowing business does not attract clients throughout the year, therefore, you can set up a yearly plan for customers to pay the same rate as they would for an entire growing season. 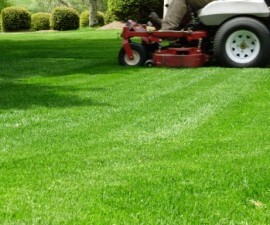 Also read Professional Lawn Care and Maintenance: How Much Does it Cost?